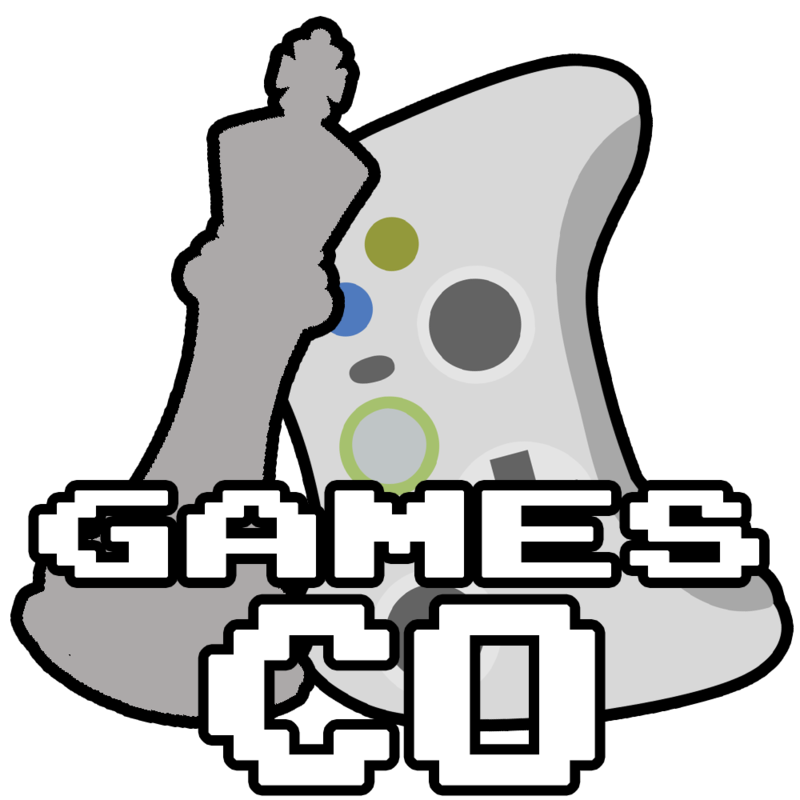 We are Gamesco as you probably have guessed. We play all the games you can think of. We hold regular meetings on Tuesday from 21.00-00.00 in Elltiott c-19 or c-20. We have around 2 larger events per semester for which you have to sign up. For these events there will be posters and Facebook events so keep an eye on our Facebook page.